Suon is a man from Cambodia who needs $637 to fund nerve repair surgery. 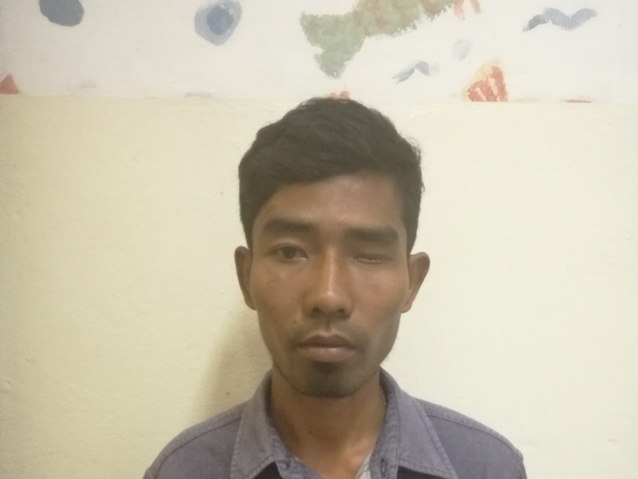 Suon is a 29-year-old construction worker from Cambodia. He likes listening to music and playing soccer in his free time. One year ago, Suon suffered from a motorcycle accident that injured his right hand. He has been diagnosed with a brachial plexus injury on his right side. The brachial plexus is a nerve network that transmits signals from the spine to the shoulder, arm, and hand. Injuries to this nerve network can result in loss of function and sensation. Suon is unable to take care of his family and make any money because he is unable to work. 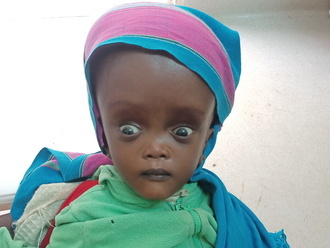 Suon traveled to our medical partner’s care center to receive treatment. On February 11, he will undergo a brachial plexus repair surgery. After recovery, He will be able to use his hand again and go back to work. Our medical partner, Children’s Surgical Centre, is requesting $637 to fund this procedure. Suon's case was submitted by Lindsay Bownik at Children's Surgical Centre in Cambodia. Suon was submitted by Lindsay Bownik, Stakeholder Relations Officer at Children's Surgical Centre, our medical partner in Cambodia. 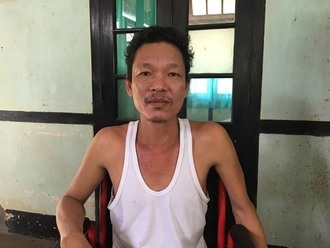 Suon received treatment at Kien Khleang National Rehabilitation Centre. Medical partners often provide care to patients accepted by Watsi before those patients are fully funded, operating under the guarantee that the cost of care will be paid for by donors. Suon's profile was published to start raising funds. Awaiting Suon's treatment update from Children's Surgical Centre. Suon is currently raising funds for his treatment.